It's been an exciting past two months. 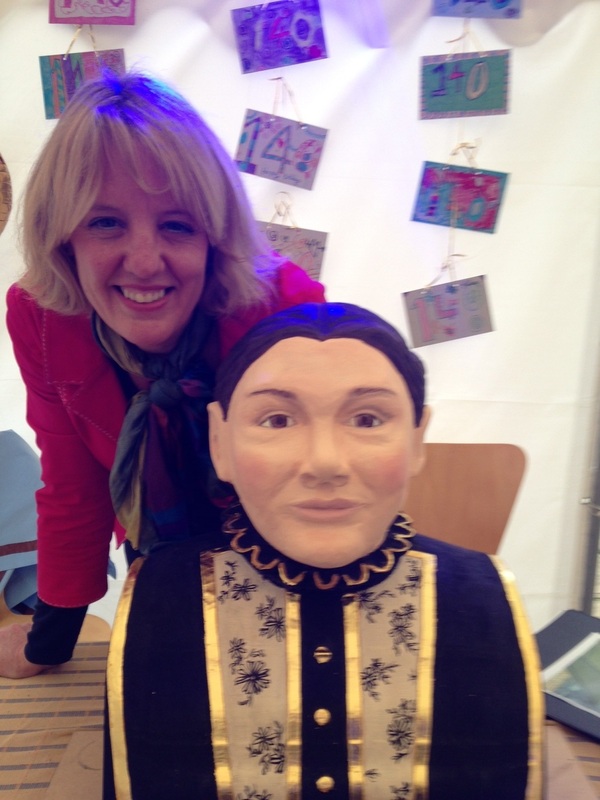 The Charlotte Mason ships' figurehead has been carved, painted and gilded for Dormer House School in Moreton-in-Marsh. There was a glittering unveiling ceremony and much celebration for the school's 140th anniversary.